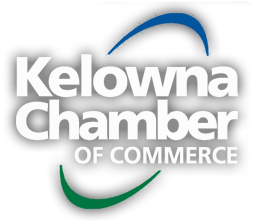 The Kelowna Chamber of Commerce recently announced a creative marketing partnership with the GolfBC Championship: a Mackenzie Tour PGA TOUR Canada tournament taking place at Gallagher’s Canyon June 11th -17th. The agreement will see both groups participate and cross promote at a number of Chamber and GolfBC Championship events leading up to and including the tournament. The partners will promote each other on various social media platforms. Chamber members who become tournament sponsors will also be recognized on social media posts. As part of the deal, the Chamber will host the popular "Wine Around the Okanagan Reception" that tees off tournament week at Gallagher’s Canyon where Mackenzie Tour professionals are introduced to their Pro-Am team amateurs.